On monday, June 21 2010, prof. mr. A.H.A. Soons (Utrecht university) will give a lecture on the 'Law of the Sea'. The topics will be international maritime law in general and specific issues like piracy, overfishing and Japanese whaling. Professor Soons will also speak on disputes that states had to claim marine areas. The lecture will be held at the Hague University. For more information about the program, please visit the website of the Jason Institute. 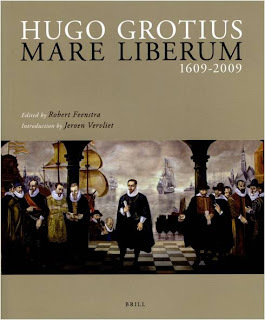 More publications in the PPL OPAC on the combination of the keywords: Hugo Grotius 1583-1645, free sea and law of the sea. 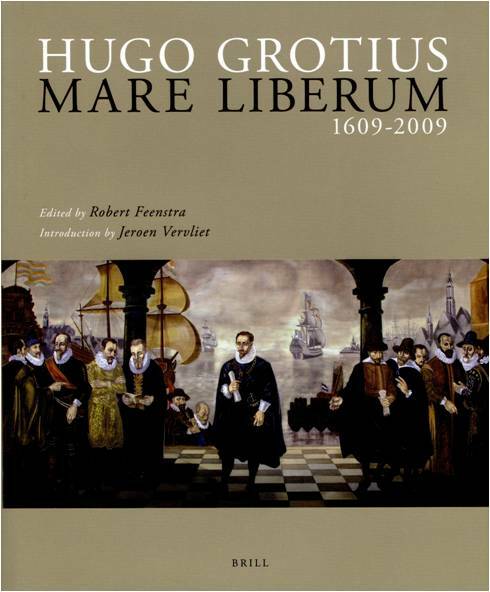 See also our previous blogs posts about Hugo Grotius, Mare Liberum and Law of the sea.